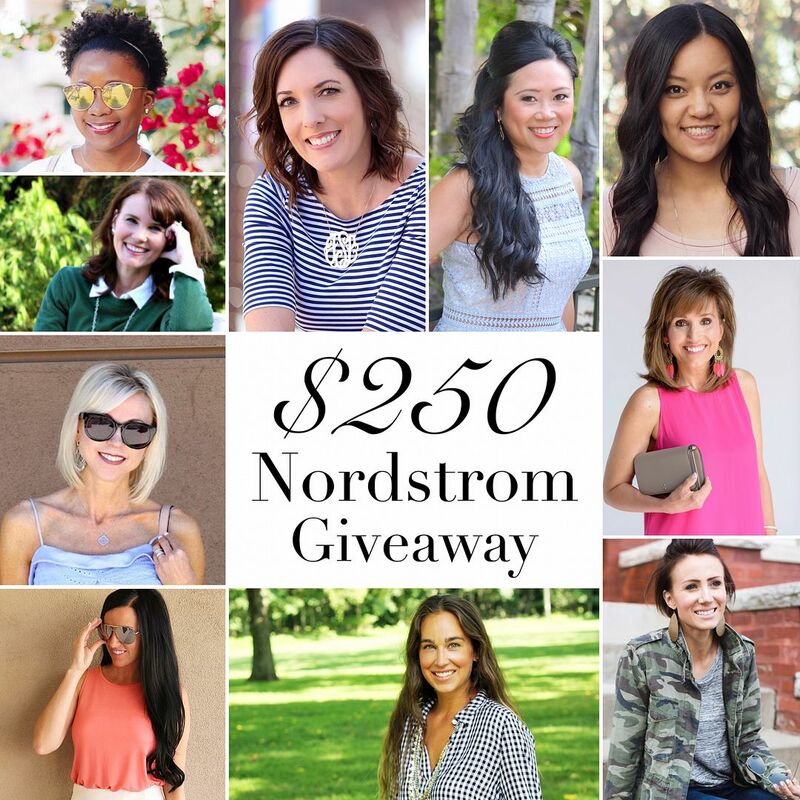 Enter the $250 Nordstrom Gift Card Giveaway! I’ve teamed up with some amazing fellow bloggers to host a Nordstrom Gift Card Giveaway! Their anniversary sale went live on July 13th for card holders and is open to the public on July 21st. Be sure to visit all of their blogs below for fabulous outfit ideas and fashion advice. And good luck! Fingers crossed! Wish I lived closer to a Nordstrom!